In November 24, 2003, 7 months after the release of the American Life album, Madonna released the EP Remixed & Revisited, collecting rock and retro remixes of American Life, Love Profusion, Nothing Fails and Nobody Knows Me. As a bonus, the 2003 VMA performance of Like A Virgin/Hollywood, featuring Britney Spears, Christina Aguilera and Missy Elliott, was added. 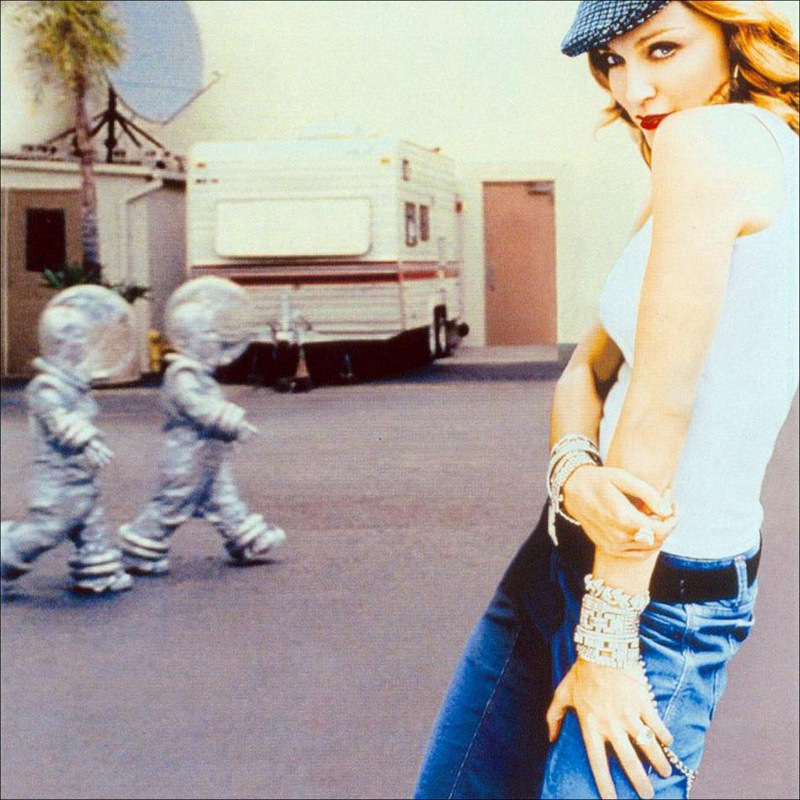 There was also the remix Into The Hollywood Groove, as used for the GAP commercial, featuring Madonna and Missy Elliott. The mini album closed off with a previously unreleased track from Bedtime Stories, called Your Honesty. While an EP is not eligible for the albums chart in some territories, it did get to #1 in the UK dance album chart. In Italy it charted at #2 on the singles chart, while in France it appeared on the top spot of the Top Mid Price Chart. In the US it was allowed to chart on the Billboard 200, debuting at #115 with sales just below 22,000 copies. Its US total now exceeds 120,000 copies. Some view this EP as a replacement for the planned-but-never-materialized box set to celebrate Madonna's 20 years in the music business.